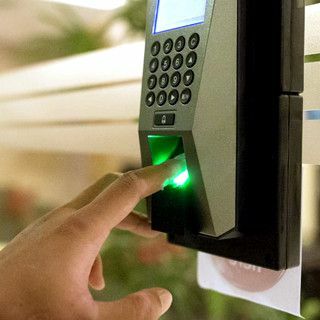 We provide access control solutions that span from a single door to enterprise and campus-wide solutions. Our Access Control solutions can control multiple buildings located in multiple locations from a single point on the network. A single user can be granted access to multiple doors at multiple locations while using the same credential. We can integrate video door intercom technology with our access control and video surveillance systems. Mobile apps for IOS and Android devices are available for controlling and monitoring access events and functions. We provide intrusion panels that can be linked to multiple sites which will allow the type of integration and single point administration required by today's user. Our products are engineered for easy installation by our technicians. The faster we can install and program a system, the sooner you can begin using all the new features of your new intrusion system. Mobile apps for IOS and Android devices are available for controlling and monitoring security events and functions.